This 2017 new arrival industrial linen pendant lights will live your dining room, living room or kitchen island a makeover. 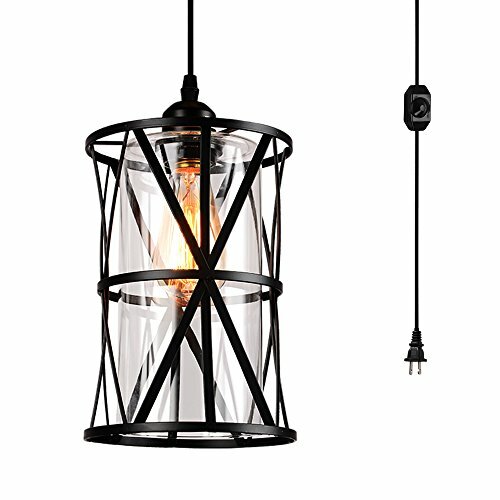 The hand-finished metal frame with black finish and a clear glass cylinder inner shade, will add a stylish touch. The light will ensure a wonderful evening with your family or your guests. Inner linen drum lamp shade is protected by the iron frame make it durable and easy to cooling down. If the product is damaged or defective when you receive, please don’t hesitate to contact us for return. Replacement or fully refund will be issued within 48 hours. If the returned product is DAMAGED or USED upon receiving, reasonable amount will be deducted from the full refund. Medium Base Socket – Features an E26 socket that is compatible with a variety of incandescent and halogen bulbs (60W max, not Included). Dimmable LED also works. 2 Year Warranty – Cord, switch and socket back with UL standard. Any replacement or extra demand will be issued within 48 hours. This entry was posted on December 7, 2018, in Jewelry. 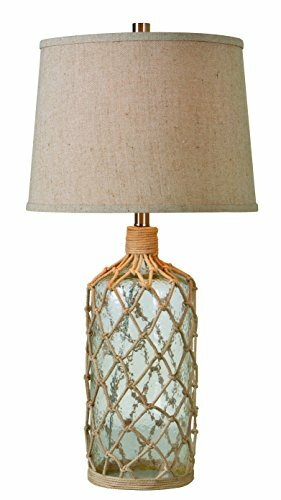 This coastal inspired lamp has a rustic glass lamp body woven in natural rope. With its thick tan shade, Captain provides warm, inviting light. A perfect accent piece for any nautically inspired living space. This entry was posted on December 7, 2018, in Sculptures. CLEAR GLASS TABLE LAMP: This contemporary table lamp makes it perfectly clear: less really is more. With a linear design and clear glass base, conveying your love for contemporary style will be a breeze. STYLE AND FUNCTION: With a clean linear profile and structured square shade, this glass table lamp serves as a stylish accent piece on top of being a practical light source with a convenient 3-way switch. 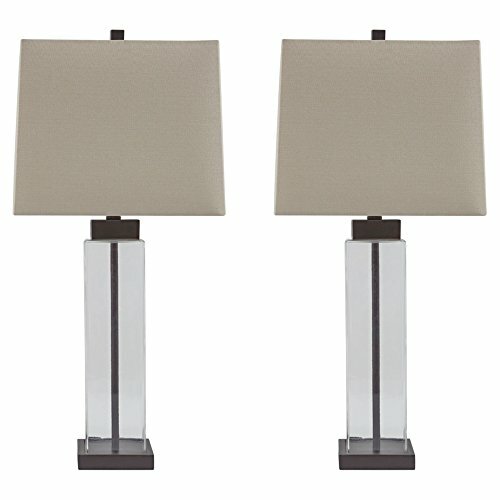 CHIC FINISHES: Clear glass table lamp looks clean and contemporary with bronze tone metal accents. VERSATILE LIGHTING: Perfect in a bedroom or your living space, clear glass and metal table lamp measures 13″ W x 13″ D x 29″ H.
EASY ASSEMBLY: Easy-to-follow instructions, hardware and tools included. Requires 1 type A bulb (not included). Printed in 2006 this book features 100 illustrations of scantily clad women. In the style of Borris Vajello. Black & white. This entry was posted on December 7, 2018, in Wood. 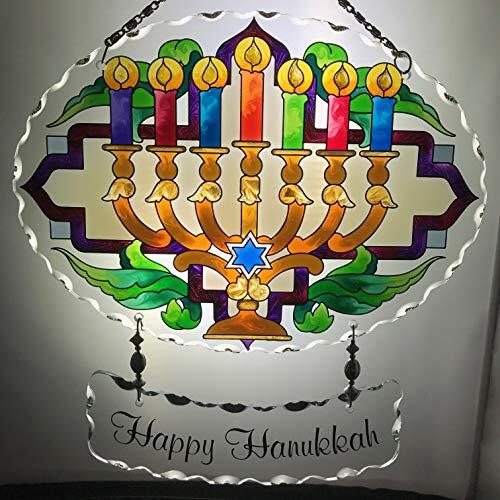 This entry was posted on December 7, 2018, in Glass. Echoing the lush colors of John Henry Dearle’s 1896 wallpaper design, Compton, our versatile neck scarf features a rich botanical and floral motif. 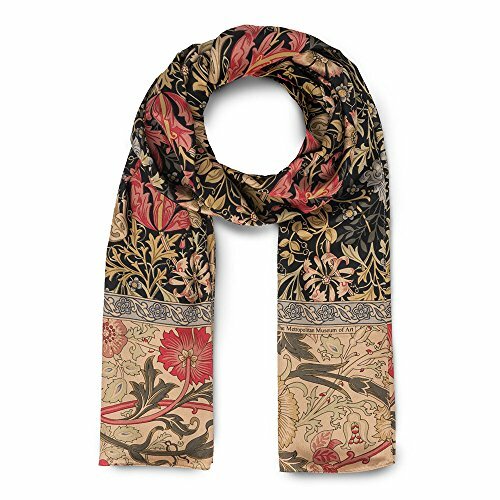 The elegant flower design incorporates a beautifully warm color palette for versatile wear in any season. Each intricate stitch blends different shades of green, pink, and blue pastels which complement almost any outfit. Made from genuine imported silk, this lightweight scarf allows for comfortable and extended wear. Simply wrap the scarf around your neck for a perfect accessory and prepare to make an artsy statement that expresses elegance. 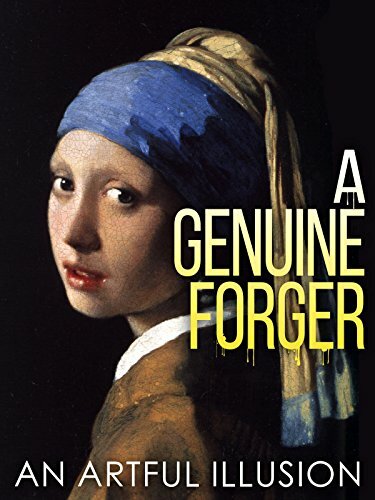 This entry was posted on December 7, 2018, in Art. 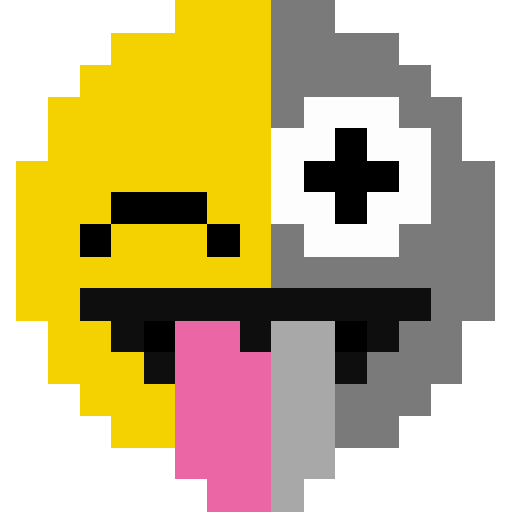 Emoji coloring game for adults and kids, from 3 to 100 years old! All emoji coloring pages are for free! Awesome emoji coloring book for everyone. This entry was posted on December 7, 2018, in Prints. 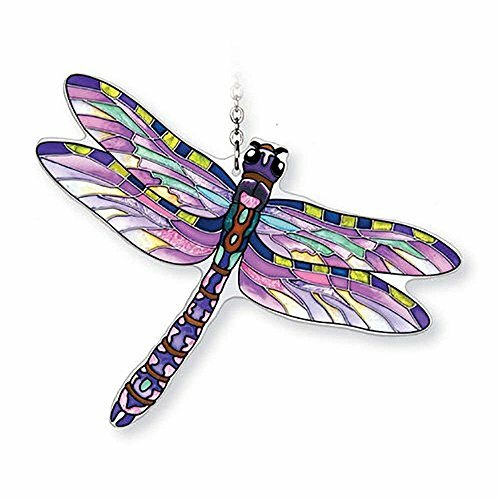 This beautiful Four Spotted Pennant Dragonfly Suncatcher from Amia Studios includes a chain for hanging. Suction cup not included. Amia Studios is a top selling line of hand painted glass decor. Known for tying in rich colors and excellent designs, Amia has a full line of hand painted glass pieces to satisfy your decor needs. 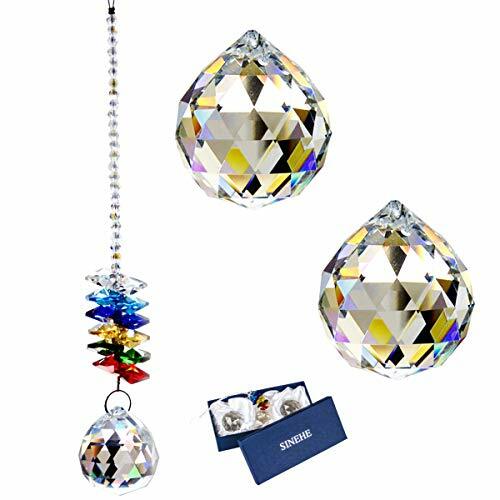 Items in the line range from suncatchers, window decor panels, vases, votives and much more. This entry was posted on December 7, 2018, in Uncategorized.